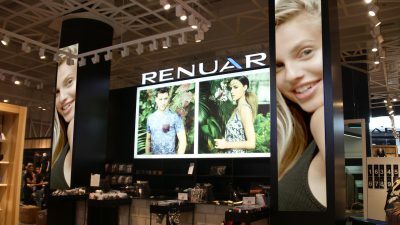 “Renuar” is a leading Israeli fashion chain store selling clothing, shoes and accessories for men and women. Visualed has been working alongside “Renuar” group since 2013 in order to empower the local chain store by providing an upgraded digital signage platform. The displays come in a variety of shapes and sizes and have been customized to the specific environments at the new brand stores. 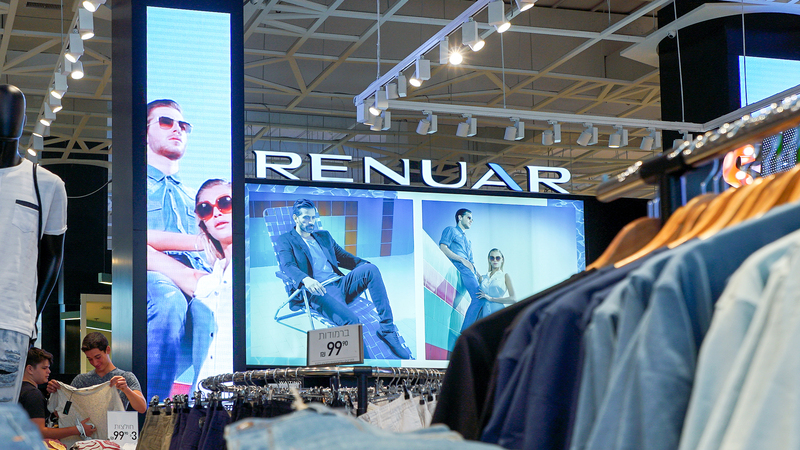 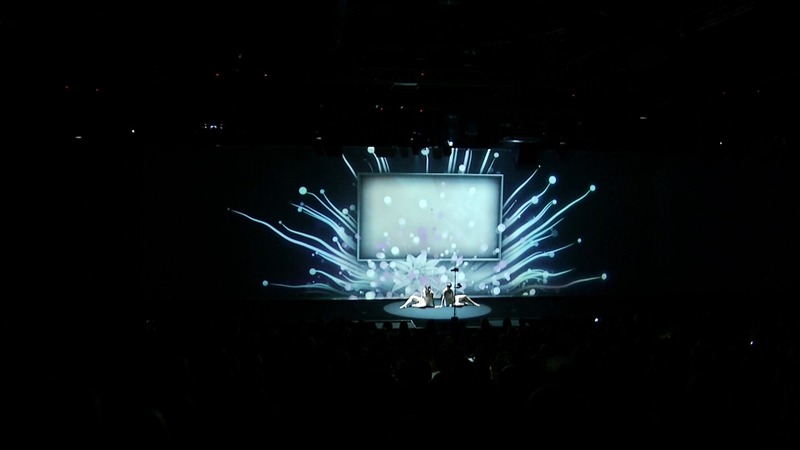 The screens Enhance the consumer engagement experience for Both the retailers and Their Customers. 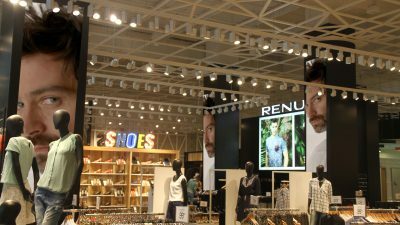 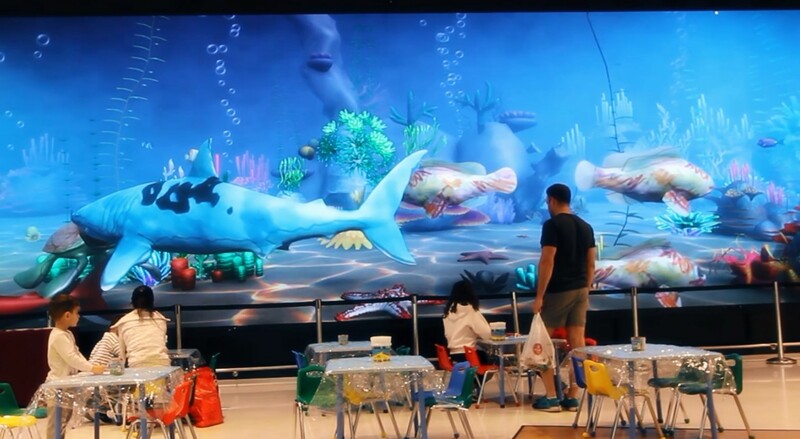 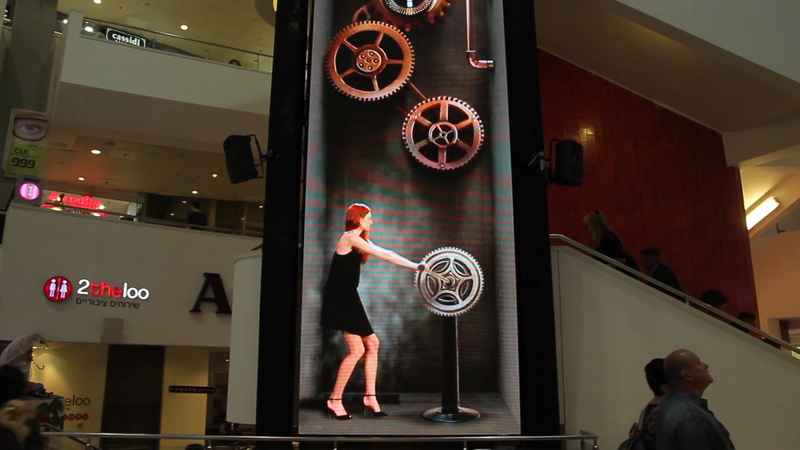 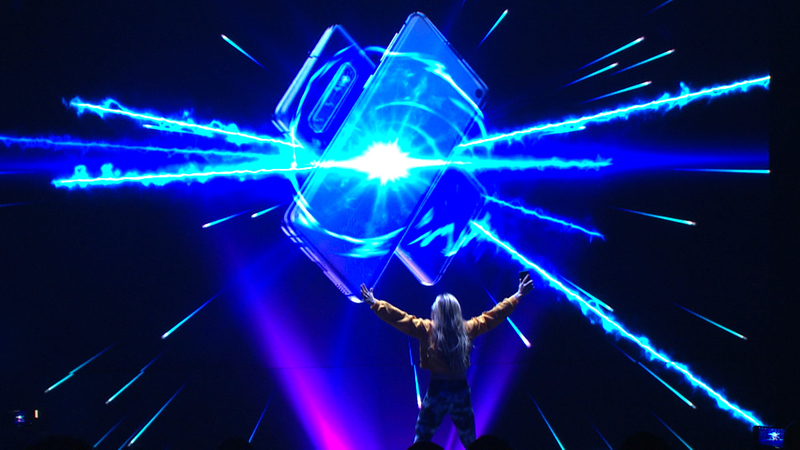 The amazing “LED-impact” is an Innovative way to engage Shoppers to stop and Gaze at Visualed displays Which Encourages the audience to enter the store and purchase new fashion items.